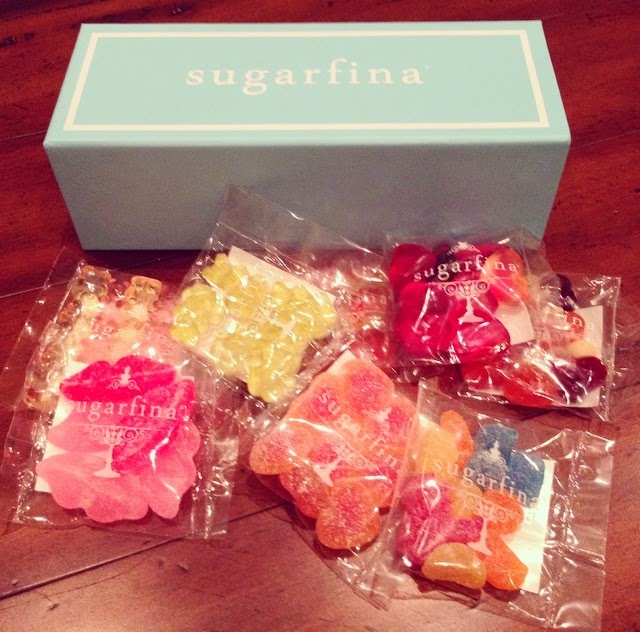 Have you heard of Sugarfina? It's a gourmet candy shop out of California that started after a couple went to see Willy Wonka and the Chocolate Factory on a date. After watching the movie, they decided it would be wonderful to start a candy shop for grown-ups, and so Sugarfina was born. I haven't been disappointed! They're many of of my favourites from when I were little but with an adult twist. There are the Champagne Bears that come in brut and rosé flavours, the Apple Frogs that have a hint of vanilla, or the Peach Bellinis (inspired by the standard fuzzy peaches). 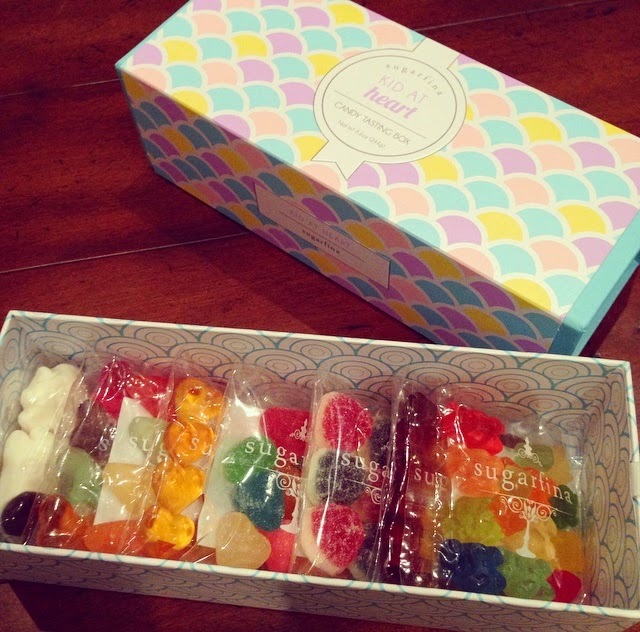 There are also new flavours like Apricot Hearts or Berry Vanilla Pies. Last night Rob, Seb, and I all tried the Cuba Libra flavour...think spiced rum and cola. If you're really yearning for your childhood, you can also try out one of their large bento boxes. See the pic below. The packaging is so impossibly cute! 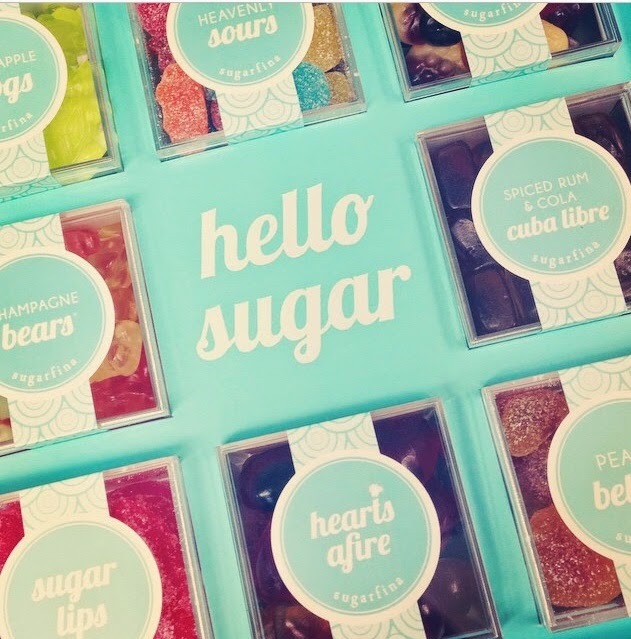 You can shop the selection of Sugarfina goods at Chapters here. If you're in the US, you can order directly from the Sugarfina website. If you want to see more things that make me smile, check out other little petits plaisirs here.